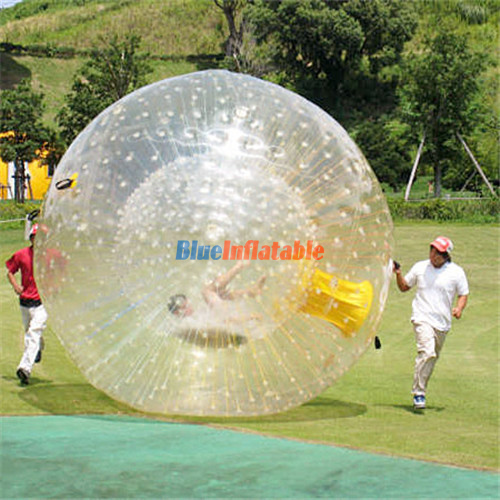 A Zorb ball is a special type of inflatable that is mostly used for downhill rolling. 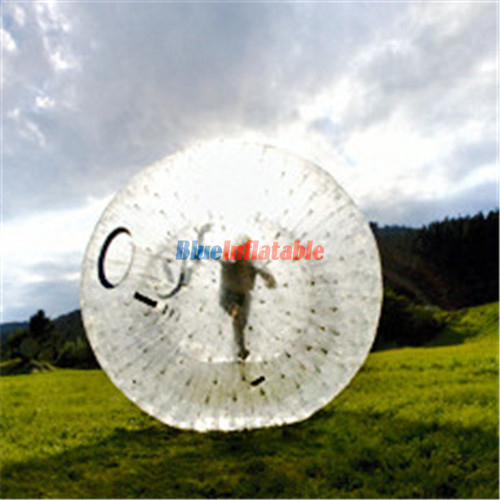 It is also used for walking on water, rolling on snow and bouncing/walking on leveled land/surface. 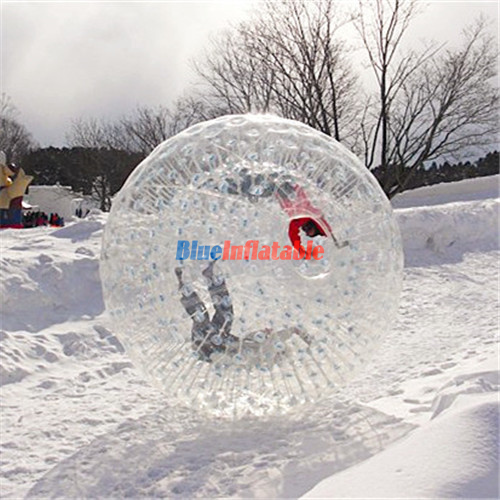 Any activity performed by a zorb ball is referred to as zorbing, though some individuals/websites have come up with new names to differentiate the activities. 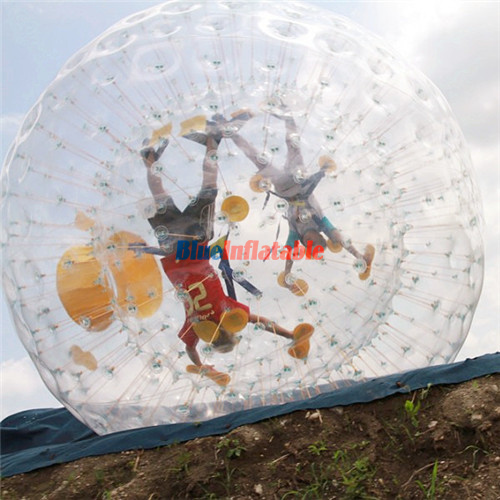 Zorbing occurs when an individual is encased inside the zorb ball and rides it downhill, on a flat surface, water, etc. 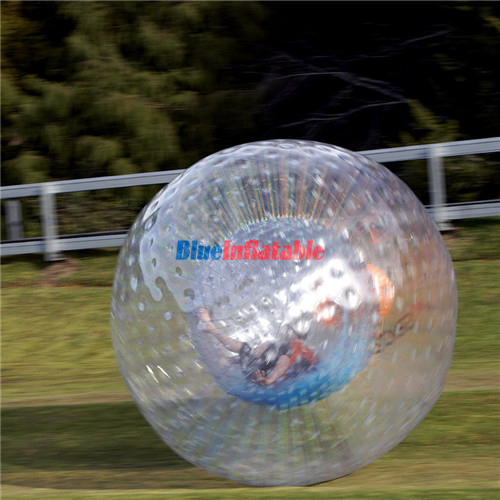 It was invented by Dwane van der Sluis and Andrew Askers in NewZealand, 1994. 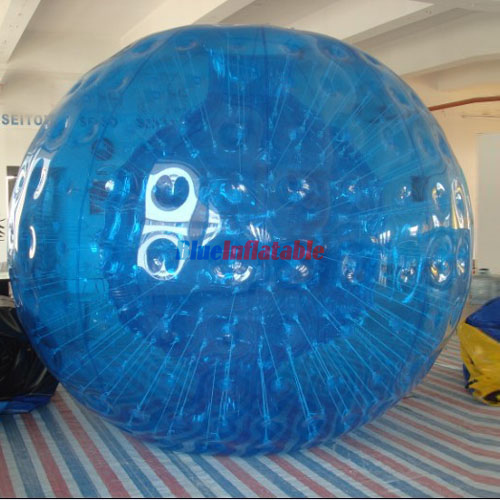 It has since spread around the world to countries like India, Australia, Poland, Sweden, Thailand, UK, USA and many others.